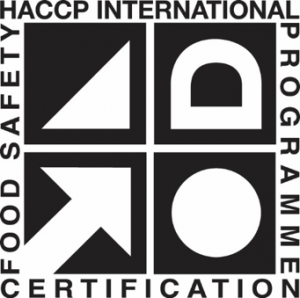 HACCP International provides certification to suppliers of non-food products to the food industry. Certification is offered in respect of products which meet best practice in terms of food safety and which meet the requirements of a food business operating in accordance with a HACCP-based food safety programme. For more information or to obtain a quotation for your product/s or service/s please complete the appropriate Enquiry Form below for your product and return it to info@haccp-international.com and a representative will be in contact. Please click to download the enquiry form applicable to your product or service.